Santa Ana Towing is owned and operated by an Orange County native. 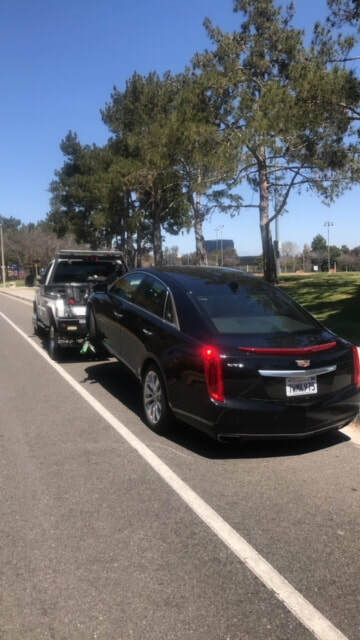 Years ago, we set out to be the alternative to the slow, expensive, and unresponsive towing and roadside assistance companies in Southern California. Today, we’re living up to the promise of great service at fair prices with every service call. To learn more about our company's services, or our latest towing discounts, coupons, and special offers, feel free to give us a call at any time.